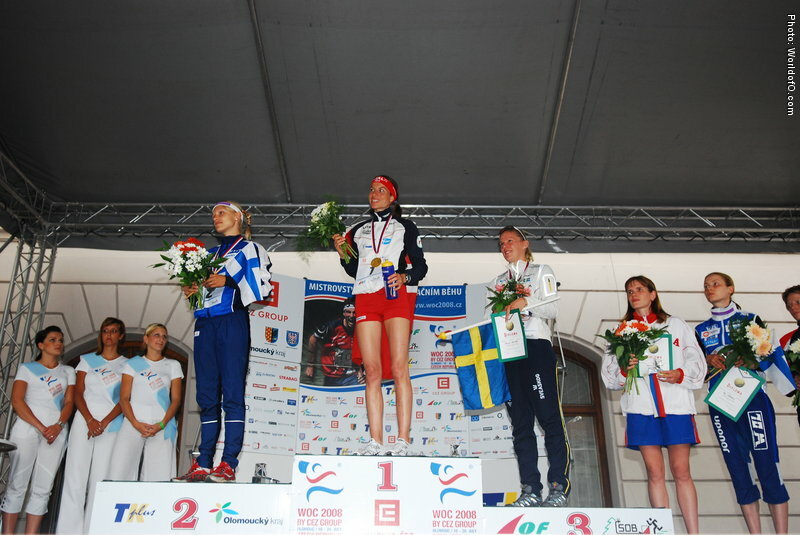 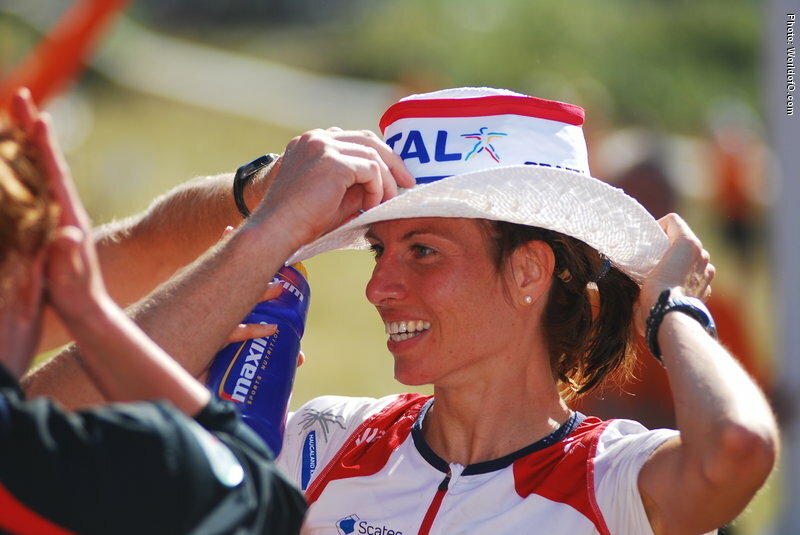 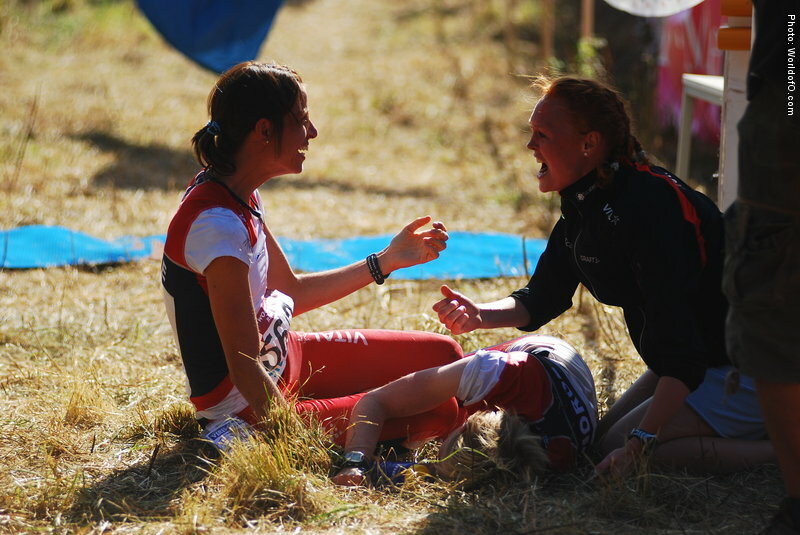 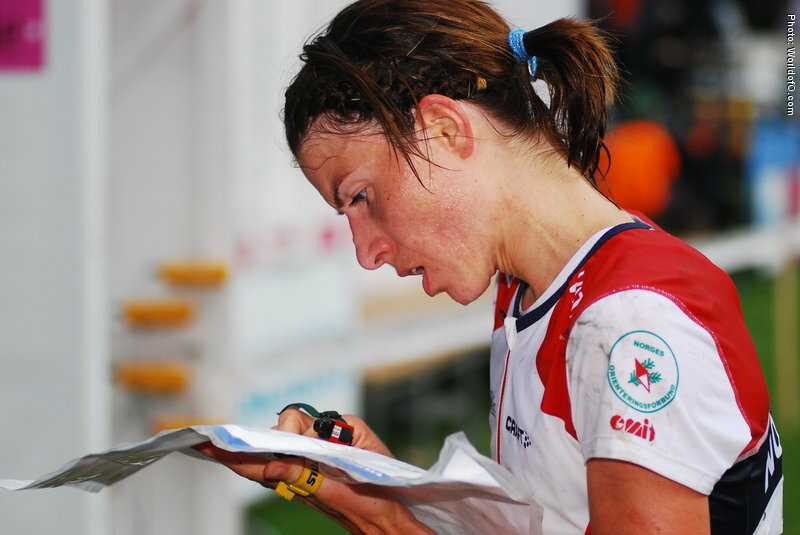 News August 2011: Check out all WOC 2011 Teams - updated daily with results and pictures during the World Champs! 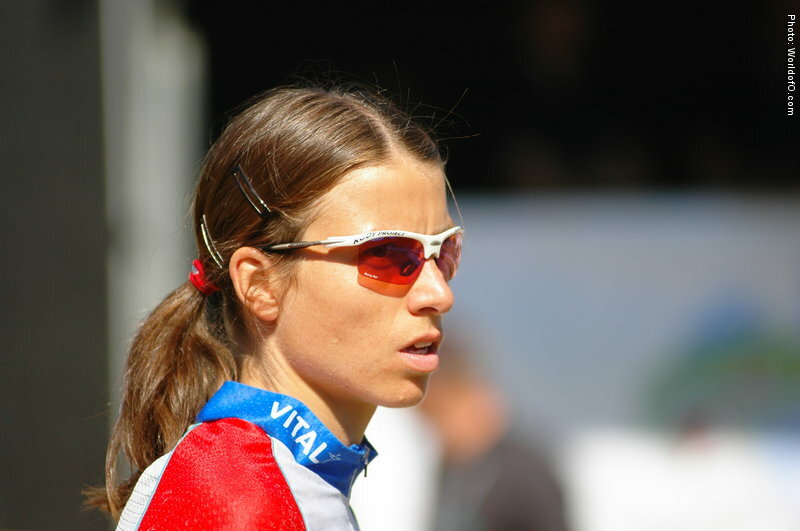 After her first international season in 1998 she overstrained her body and was completely without training for two years. 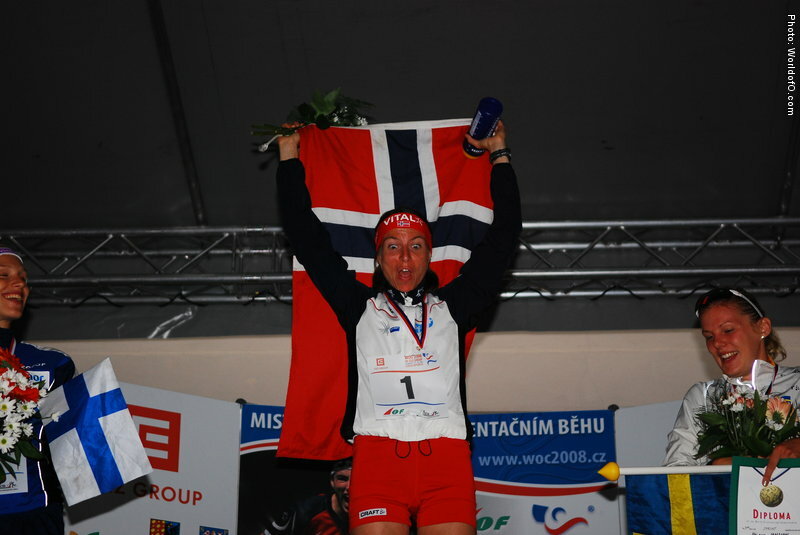 Came back very carefully in 2001, focusing on the short races and coming back to international racing better than ever in 2002 with a bronze medal in the EOC-sprint. 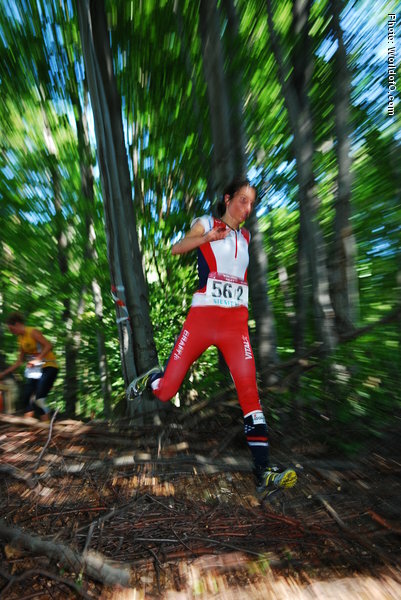 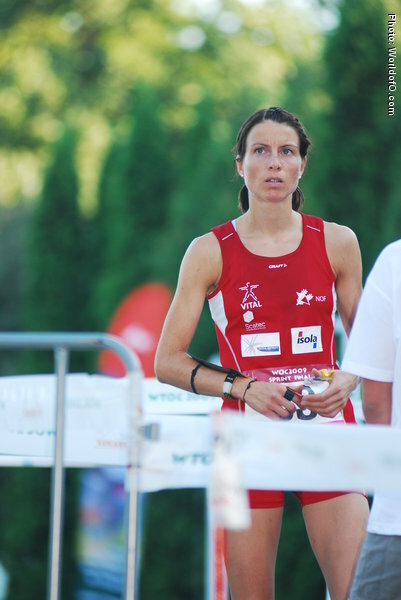 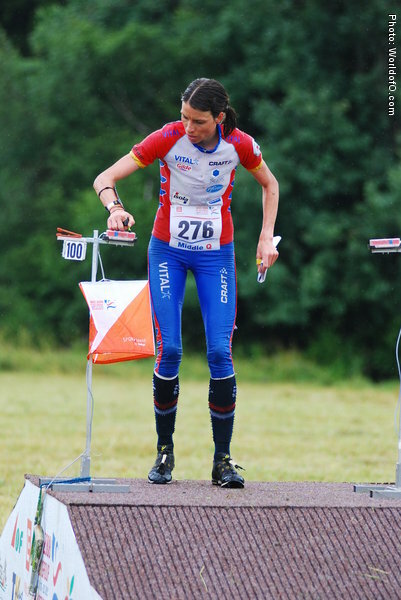 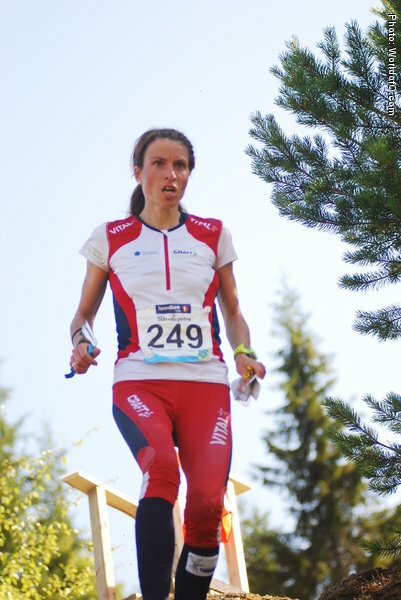 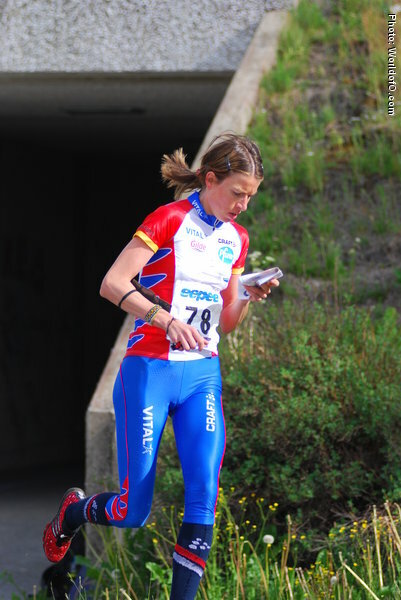 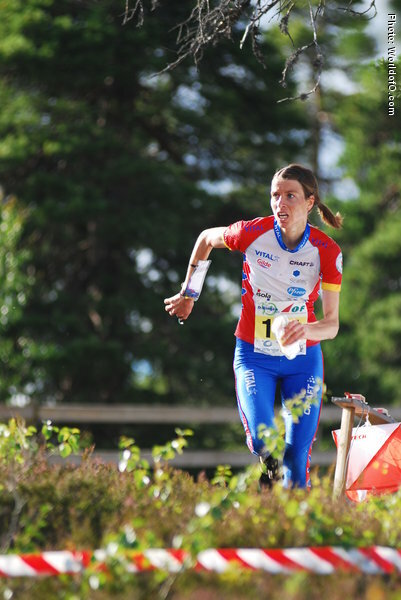 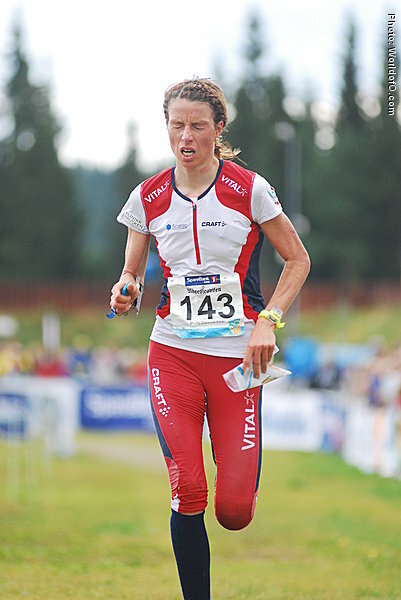 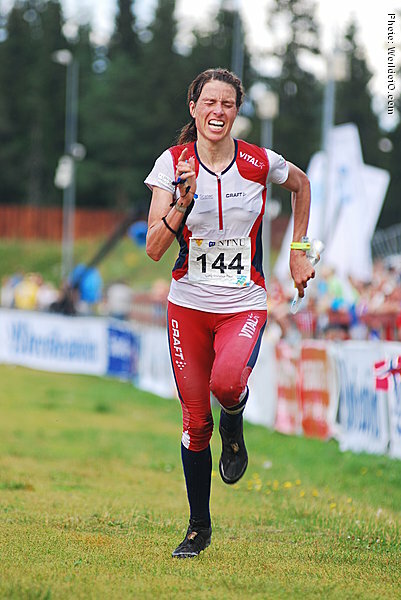 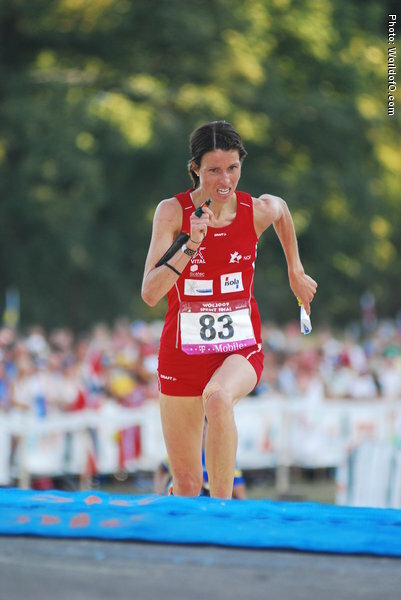 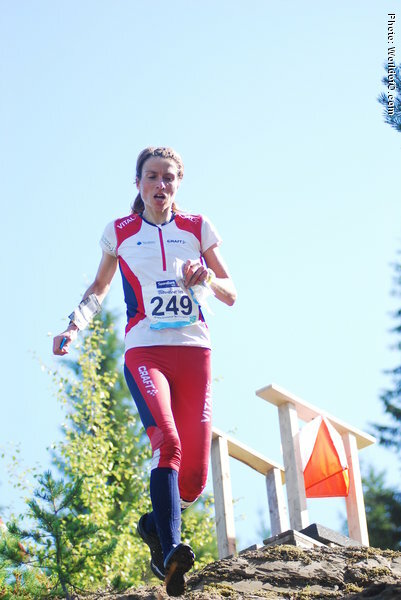 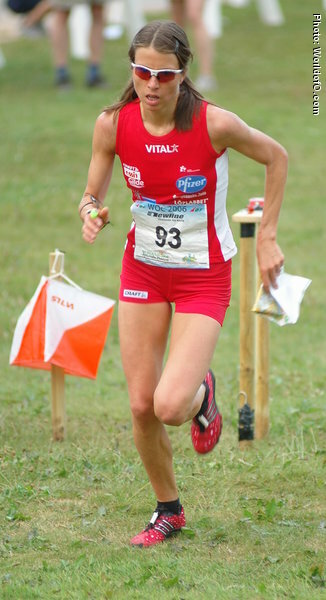 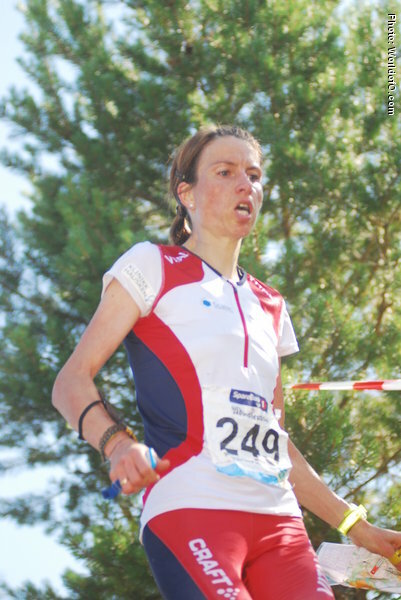 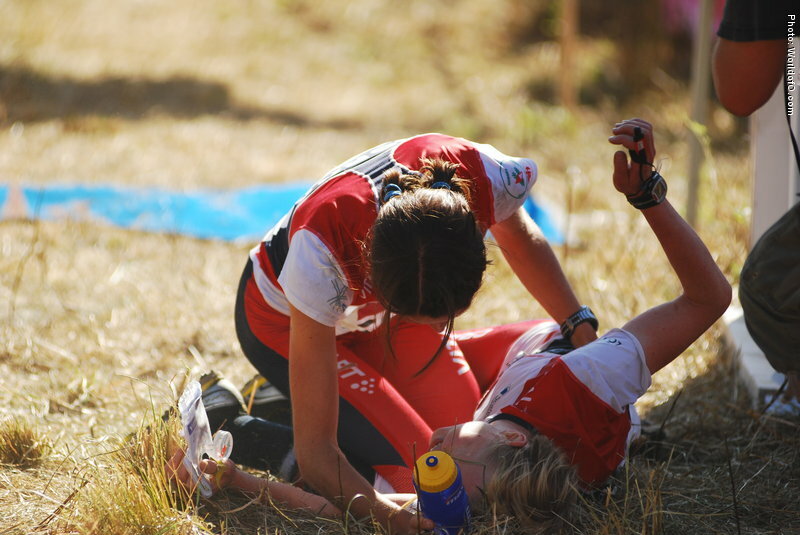 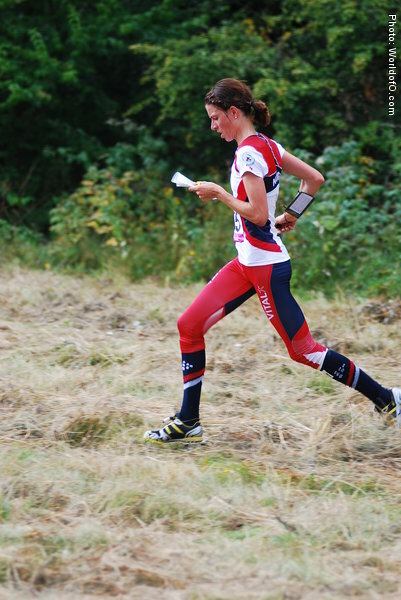 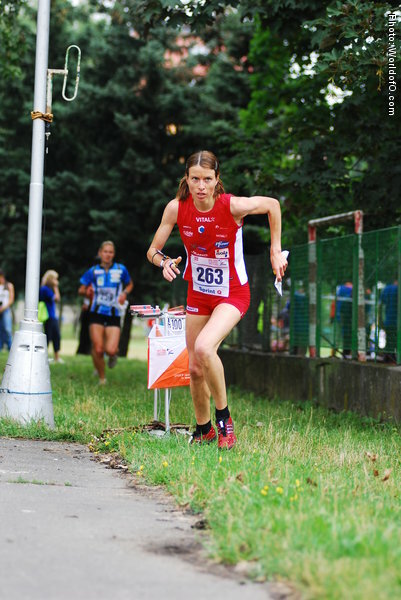 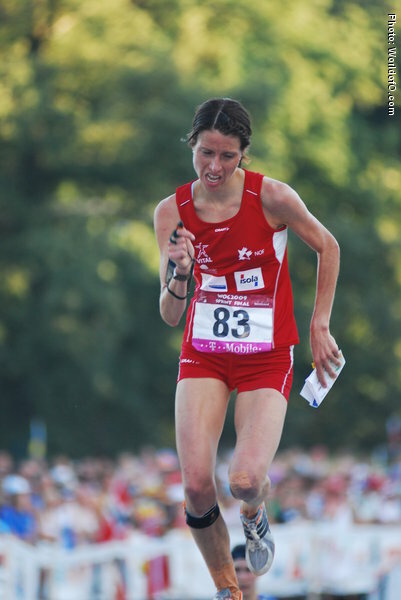 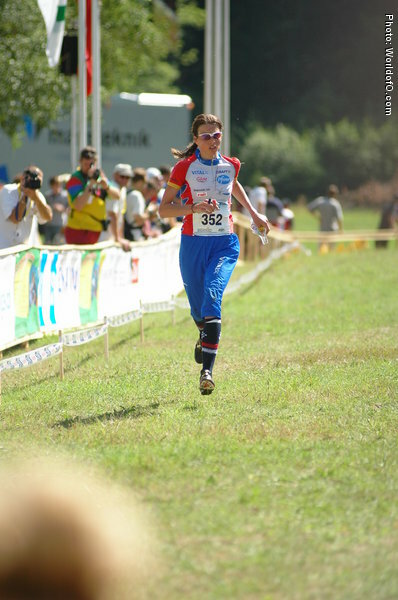 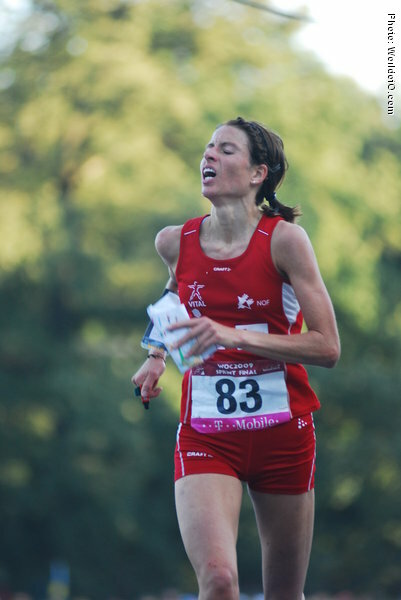 On junior level she was a junior world champion in ski-orienteering and a strong track and field runner. 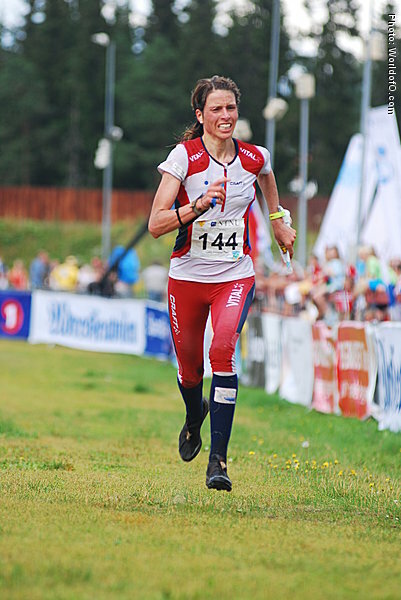 Using skis/rollerskis and waterrunning a lot in her training still. 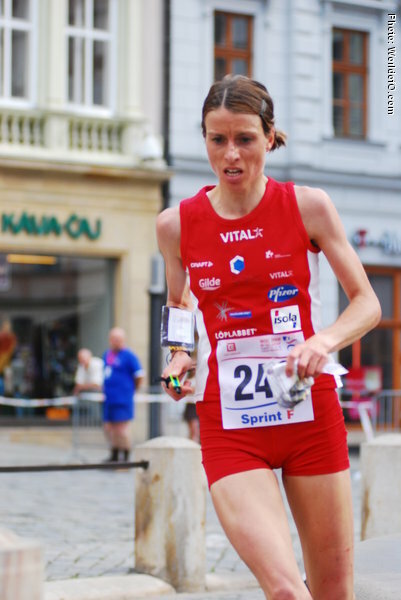 Finished her PhD thesis in Pharmacy spring 2010. 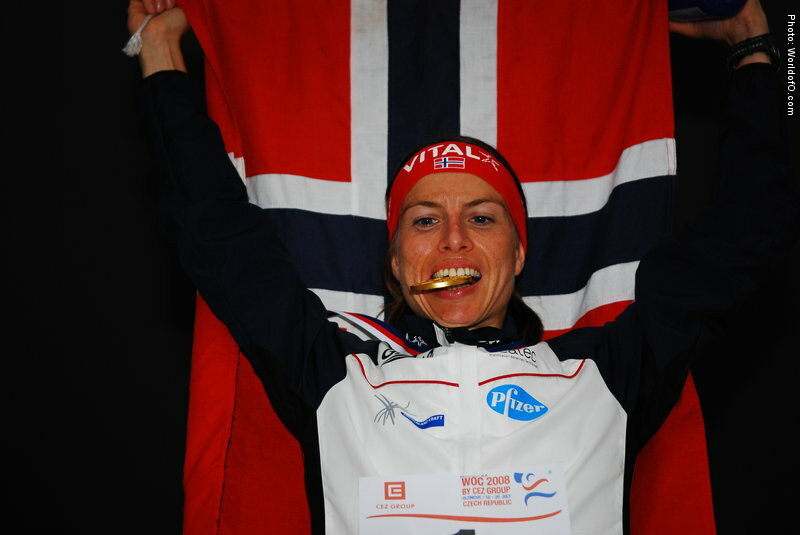 Leader of the athlethes comiteé in the Norwegian Olympic comiteé and a Right to play-ambassador. 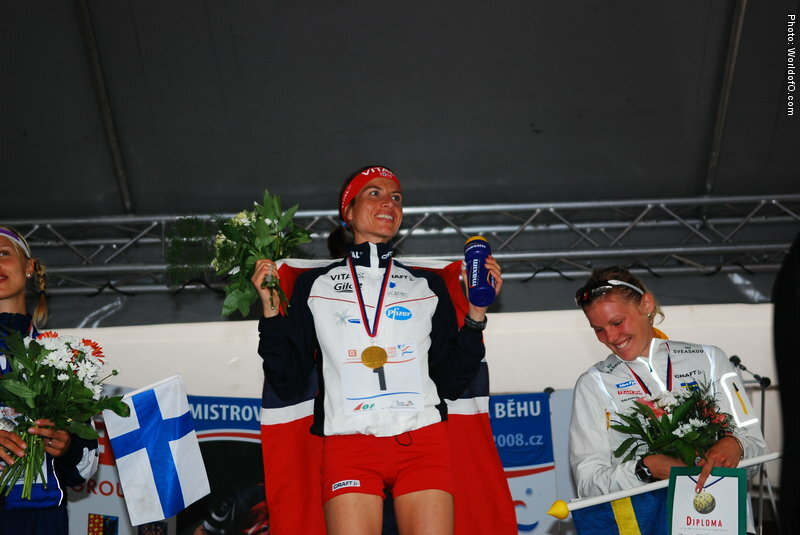 Had a fantastic season in 2008, dominating the World Cup and winning by a clear margin. 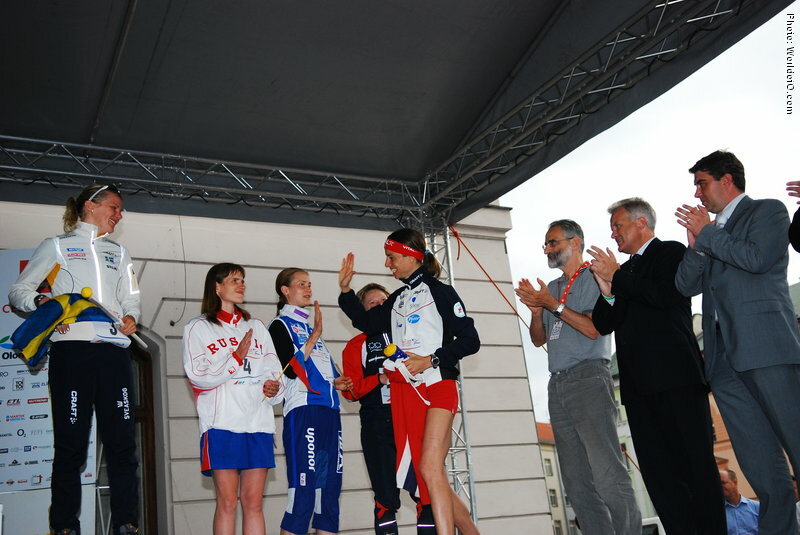 Also taking her first WOC-gold on the sprint in Olomouc. 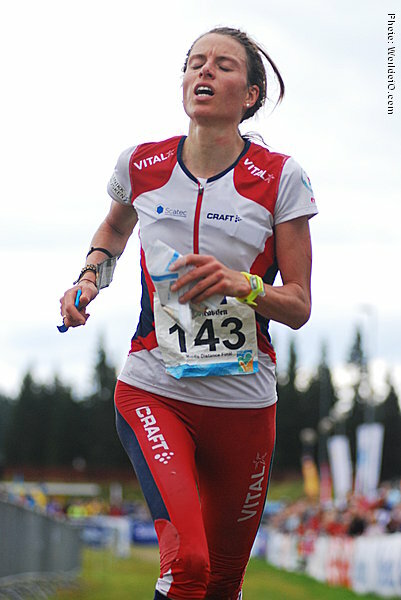 She managed 2008-season without injuries, but had troublesome knee in 2009 and 2010-seasons. 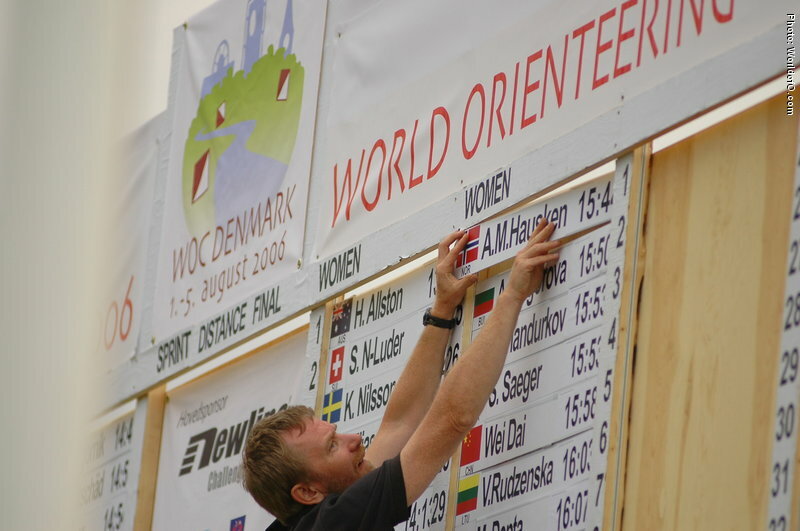 Married Anders Nordberg in 2010. 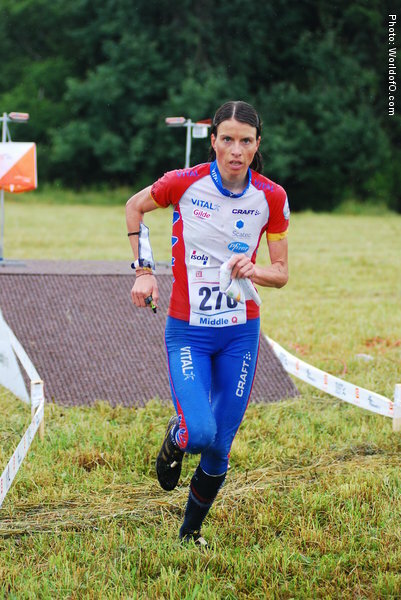 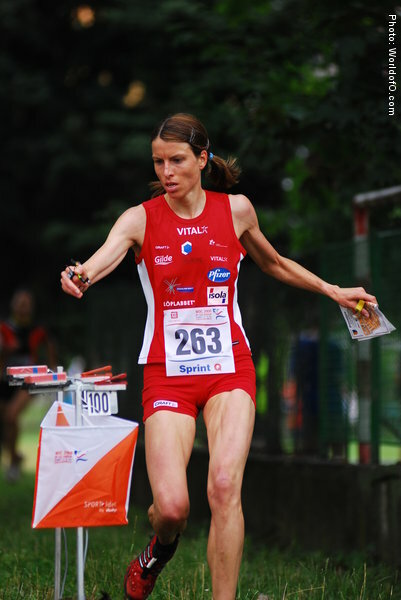 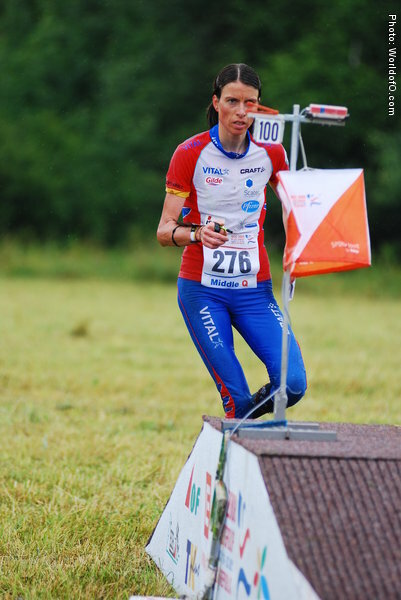 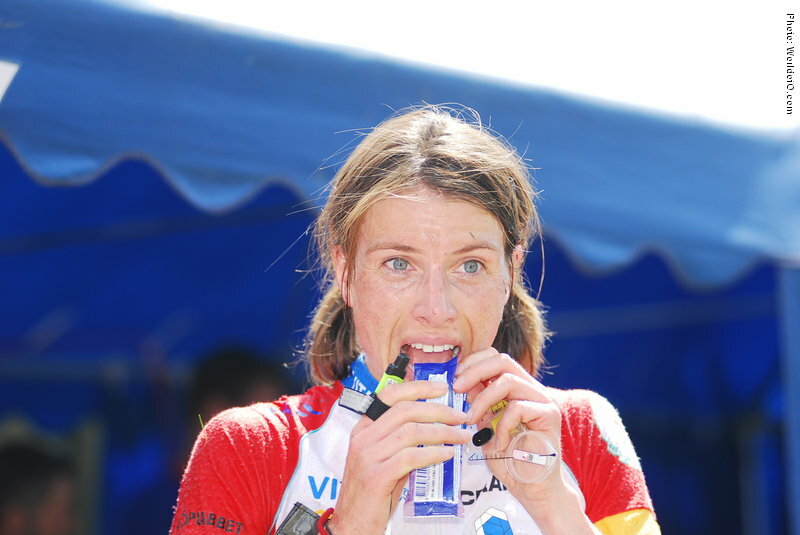 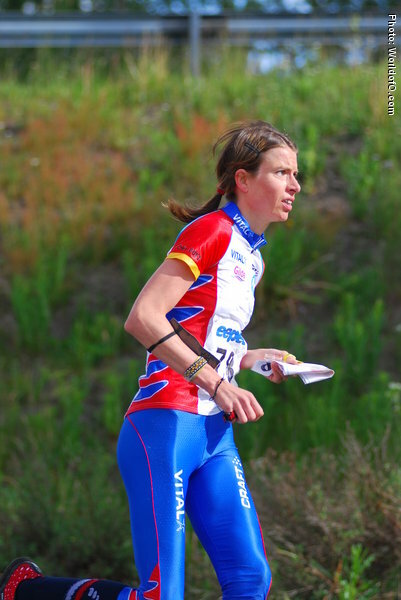 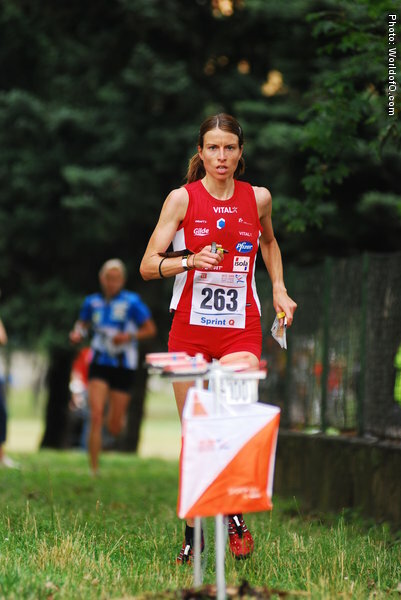 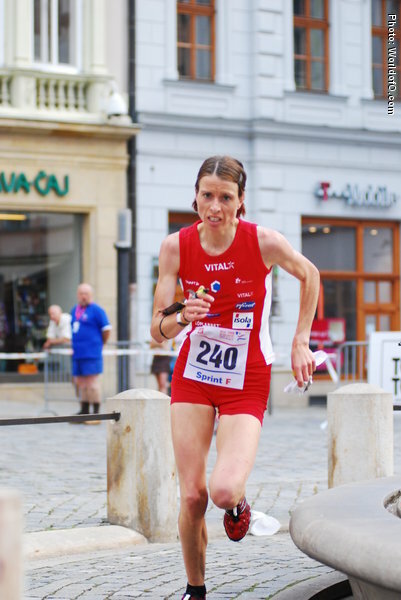 Nominated for the Orienteering Achievement of the year in 2008 for ominating the Sprint distance in International Orienteering in 2008 with victories in all International Sprint races this year - including the World Orienteering Champs and the European Champs. 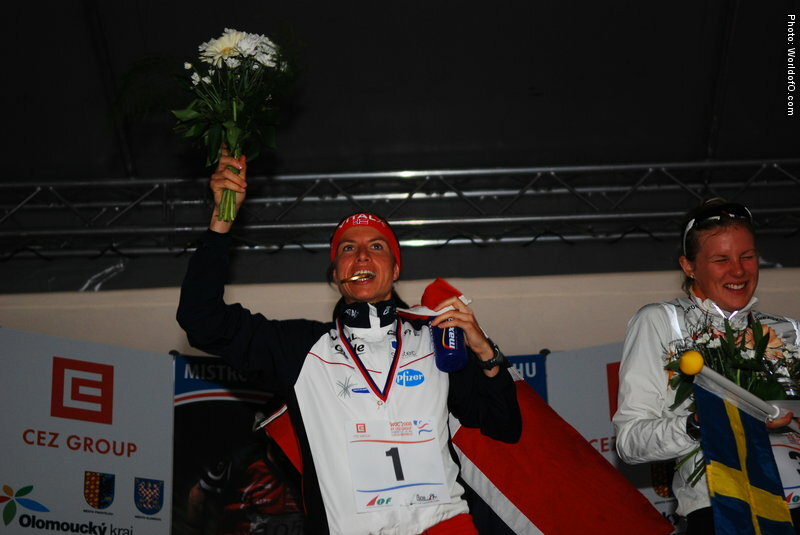 Also a clear overall World Cup victory, after a total dominance at O-Ringen in Sälen - winning the World Cup already months before the World Cup Finals. 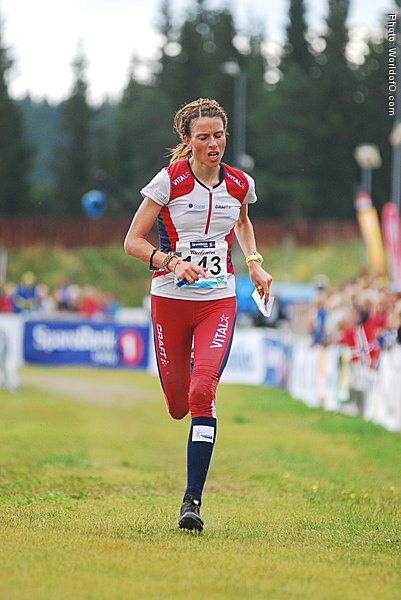 Anne Margrethe Hausken (160 times) . 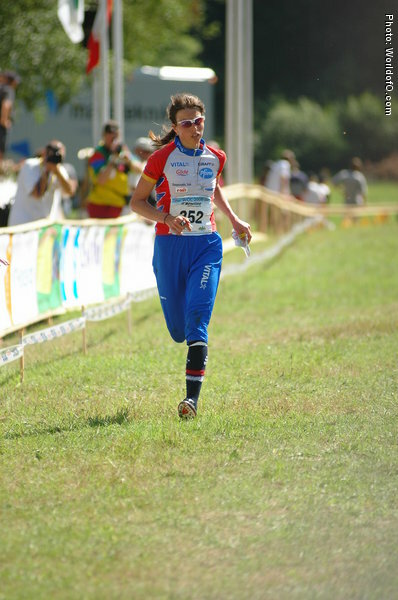 World of O Runners (C) 2006-2010 WorldofO.com. 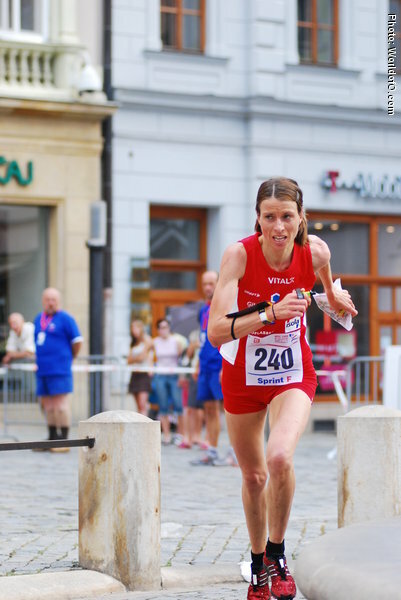 Comments/corrections regarding facts and results, or other useful/interesting information about this runner (birth place/date, other sports, other good results etc. 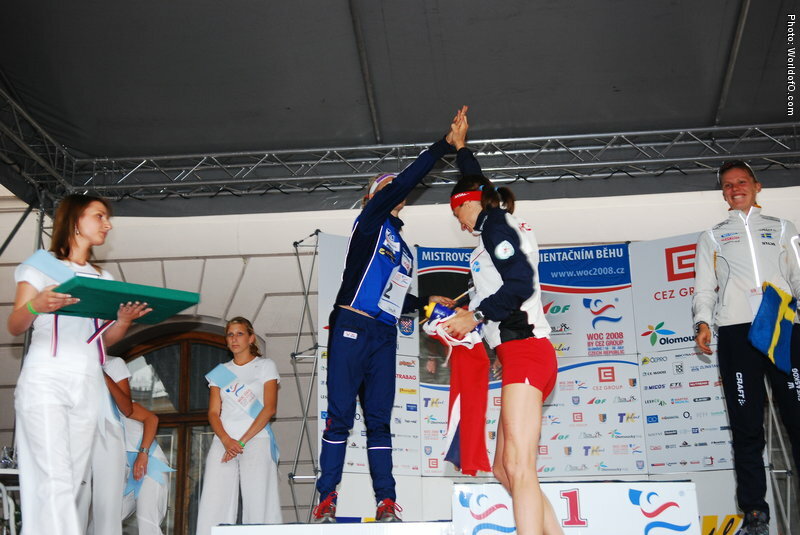 ), is welcome - please use the form provided for each runner. 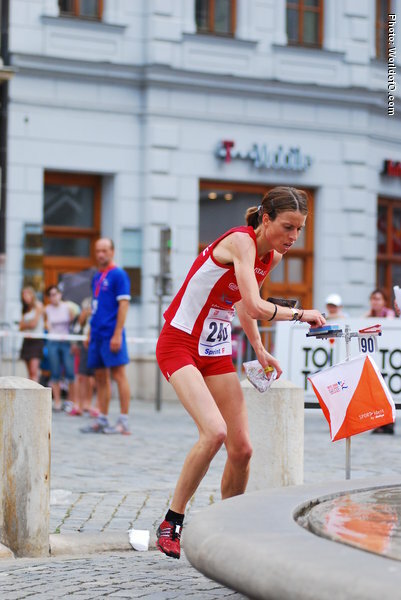 Other comments can be sent to Jan Kocbach. 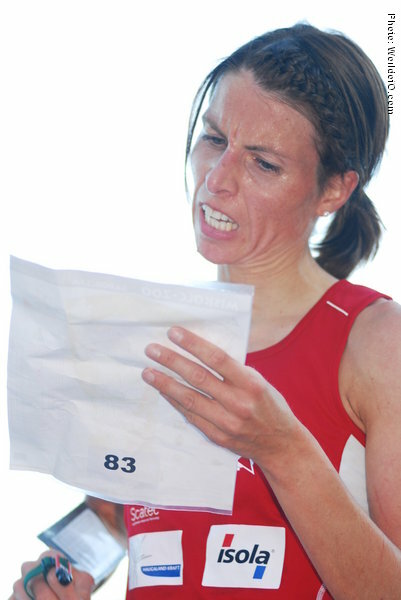 Note that some results may be missing.